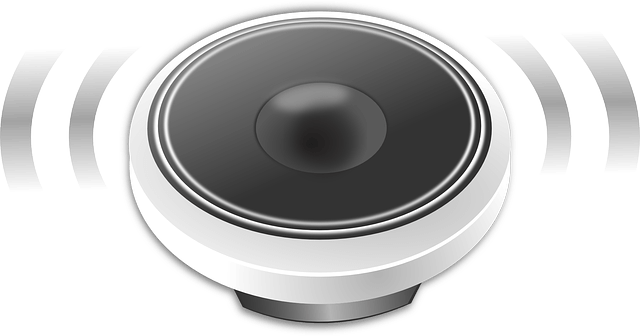 A speaker is not just a set of tweeters and hoofers anymore. 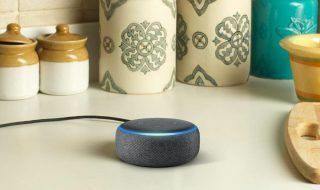 Smart speakers have gained popularity among college students for dorm use, and two brand are now vying for the top spot. Amazon’s Echo just took over Google Home in the last quarter of 2018. Amazon Echo sold 6.3 million Echo smart speakers, while Google Home manage 5.9 million units. The data has come from Canalys. This makes Amazon take away around 32% of market share, followed by Google Home at around 30%, and Alibaba’s TMall Genie at around 11%. The entire quarter sales were around 20 million. What’s a smart speaker? It’s wireless, so you can keep it anywhere, and it’s multi-device use, so you can take it anywhere. The top feature is a virtual assistant like Alexa and hands-free activation with ‘hot words’. Read the news, set alarms and timers, or just play music.